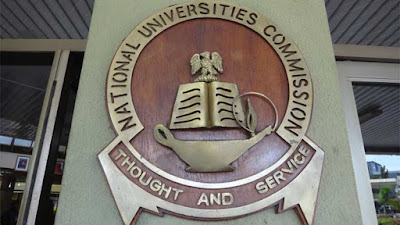 The new Executive Secretary of the National University Commission, Prof. Abubakar Adamu Rasheed, has disclosed that the commission will soon stop Universities from running diploma programmes. He made this known when he was paid a visit by the the Executive Secretary of the National Board for Technical Education (NBTE), Dr Masaudu Kazaure in his office. According to Prof. Rasheed, only polytechnics had the statutory right to run diploma programmes. 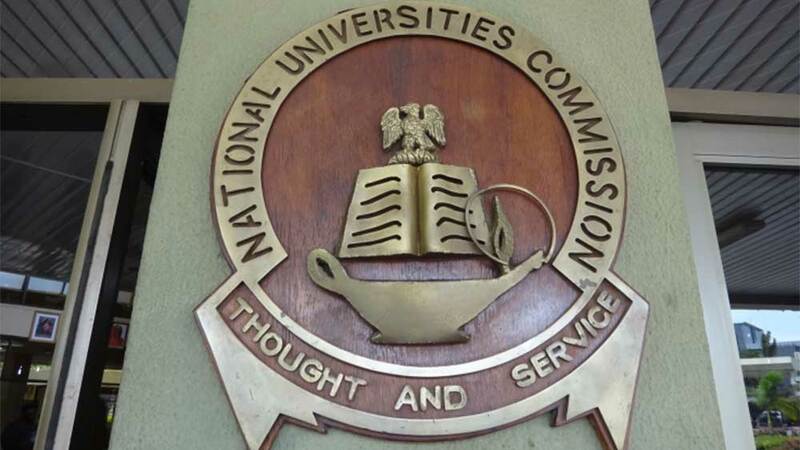 He equally stated that the federal government had earlier issued a circular as far back as 2000 prohibiting the use of Ordinary Diploma certificates either in the promotion or employment of staff in the civil service, adding that the commission would soon notify universities to stop the programmes. He gave assurance that the commission will collaborate with NBTE towards developing a value print that will give polytechnics the capacity to run degree programmes. He further dispelled rumours that the FG has converted Kaduna state Polytechnic and Yaba College of Technology to city universities and commended the recent move by the Council of Civil Service Establishments in making HND holders that have Post-Graduate Diploma (PGD) to be at par with university graduates in the civil service.